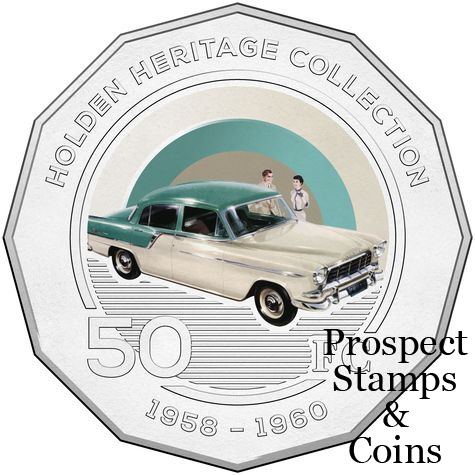 Commemorating 160 years of Holden in Australia, the Holden Heritage Collection will evoke a sense of nostalgia as it celebrates the classic cars that made Holden a household name. Reflecting on eleven well-known models, the coins can be bought separately or in a collection which will include a limited release coin making the complete collection a must-have. 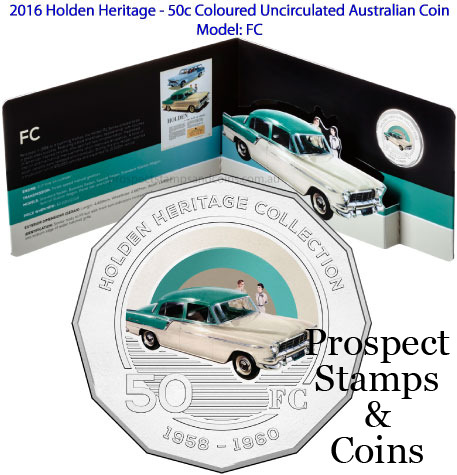 Attractive to Holden car enthusiasts or those that have fond memories of their own Holden, this will be a highly sought after piece of memorabilia. The Holden story began in 1856, when James Alexander Holden established J.A Holden & Co in Adelaide as a manufacturer of saddles and harnesses. Five decades later, it began building car bodies, starting up its first car engine in 1948. 48-215 (FX), FJ, FE, FC, FB, EH, HK Monaro, LJ Torana, HQ Kingswood, HX Sandman and VC Commodore.